Universal Tests – A question or problem that is evaluated by the whole or applicable to everyone. Universal Tests – A question, problem, or scenario that the Universe places upon us as to help us better determine our values, goals, and desires. Recently, I received a (definition number two) test from the universe. The following week, with my resumes printed and my best outfit on, I made my way to NW Portland for the panel interview. The creative agency was in a hip converted warehouse building. I was warmly greeted by the receptionist, provided a glass of water and waited for my interview. The three interviewers came in at staggered times, all apologizing for their delay, and for repeating the same questions that the previous person had just asked me. I answered honestly and told them about my abilities and myself. They all seemed very nice and we even shared a little bit about event war stories. They told me very little about the job, except it leaked out that it would be for a very well known and successful technology company. Plans had changed and there wouldn’t be an emergency trip to New York but it sounded like the actual project might be in London. “Oh, London, how exciting,” I thought. It didn’t matter that I already had plans to be in London in two weeks. The fact that someone might want to hire me for a project in London was thrilling. I left the interview feeling pretty good about myself. My ego was inflated. Someone wanted me to take on a very important top-secret project for a technology company. But as the day went on, something nagged at me. I spoke to a friend and as we messaged each other about this agency and his experiences with them, I knew what nagged at me was that I didn’t want to do this at all. I knew that if I did this job, I’d look like one of my interviewees – beaten down. I knew the look. I’d been there. I had been beaten down doing corporate events. It’s an exhausting job. It’s listed each year in the Career Builder list of most stressful jobs along with being a police officer and air traffic controller. 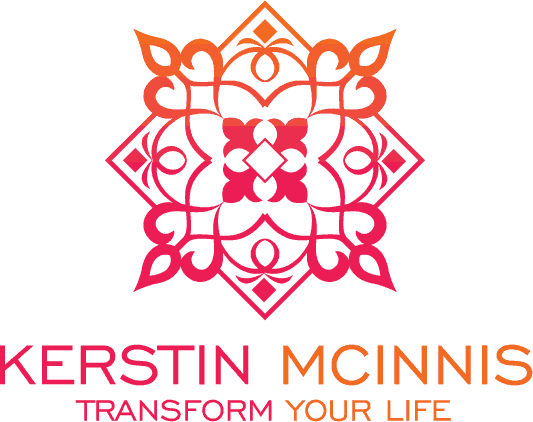 Not only did I not want to feel or look beaten down, I knew that doing this type of work was no longer in alignment with my values – my values of living worry-free and stress-free or of being healthy, radiant, and expansive. This job would take up all of my time and leave me with very little for myself. That wouldn’t work. I mentally decided that this job wasn’t for me and if they came back and offered it to me, I’d have to decline. The agency came back and let me know that although they enjoyed meeting me and my background was a perfect match, the timing of my upcoming vacation and their needs for someone to manage the project immediately weren’t a match. It wasn’t going to work for them. You could argue that this is my positive spin and if I had gotten the job, I would have taken it – that this was a way of making myself feel better. Although that could be true, it’s not. I believe this was my test from the universe. I was being asked to get clear on my values. What do you want? Do you want to go back to the old path or do you want to continue to choose your new path? 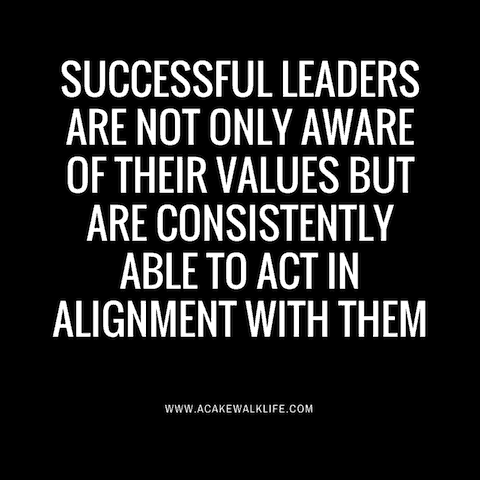 Do you want to continue on a path that is in alignment with your values? Or, do you want to sacrifice what you believe in for something short term and possibility debilitating? Sure the short-term path was financially rewarding and it definitely made me feel good about myself but I knew if I went down it, it would set me back – emotionally, physically, and who knows how else it might have put me off track. Staying no, and choosing the path in alignment with my values wasn’t hard and it definitely felt good. My choice was worry-free and stress-free – exactly like my values.